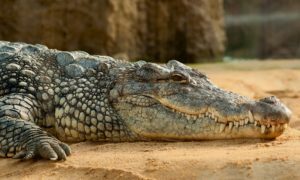 Description: The Davao Crocodile Park is an establishment showcasing crocodile farming system in the Philippines. 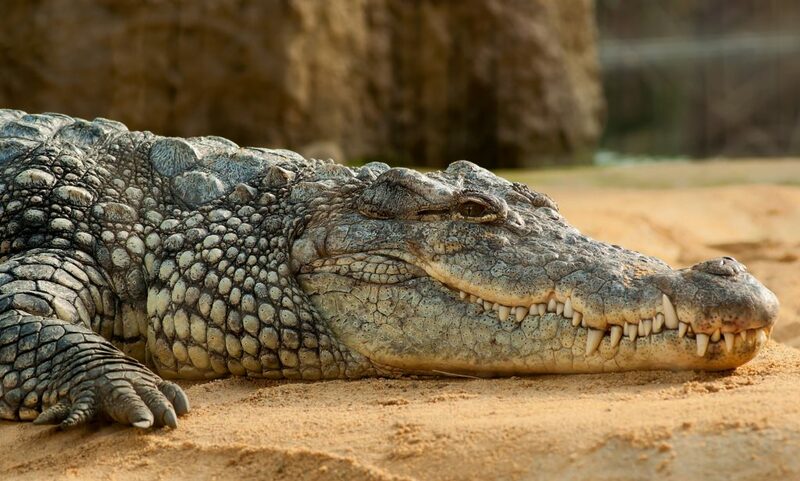 The park has the most recent crocodile farm design equipped with modern facilities. Visit our concierge for more information. Description: Davao Butterfly House is a sanctuary and shelter for different butterflies, plants, and flowers. 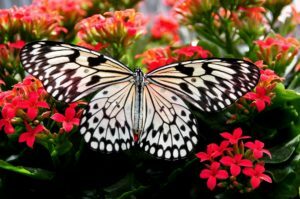 It is one of many butterfly sanctuaries in the Philippines. Best time to visit is in the morning. Description: People’s Park is an urban public park in Central Davao City. The park was created through the conversion of the old PTA Grounds or the Palaruang Panlunsod. The park covers an area of 4 hectares (9.9 acres). 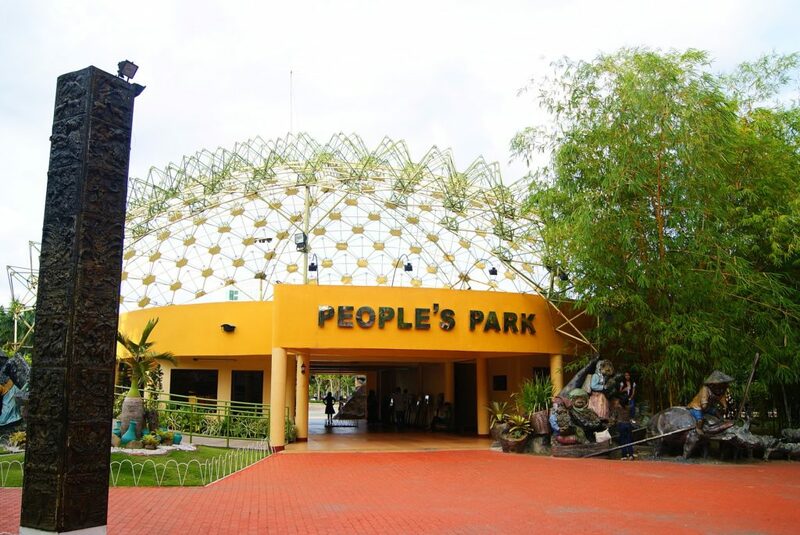 One of the main features of the park is a 425 square meters visitors’ center, the Durian Dome, which has a design inspired from the Durian Fruit. Description: Samal, officially the Island Garden City of Samal, or sometimes called IGaCOS, is a 4th class city in the province of Davao Del Norte, Philippines. It is made up of Samal Island and the smaller Talikud Island in the Davao Gulf, from the merger of former municipalities of Samal, Babak, and Katipunan. Samal Island has many good beaches, numerous marine reefs and tranquil waters that lure the tourist to visit them.